Concerned about radon in your air? 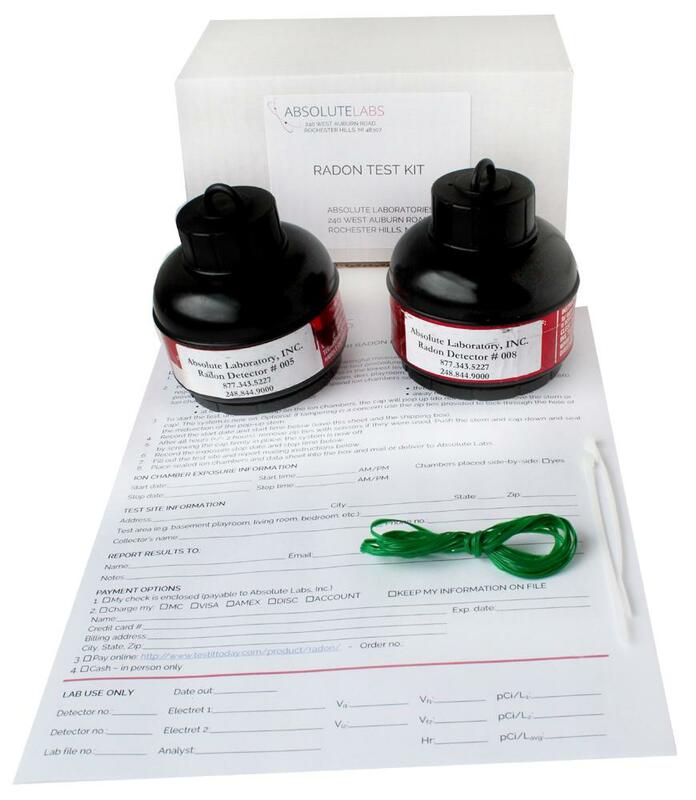 The Radon in Air Test Kit enables you to easily collect air samples for analysis by a certified radon specialist at our laboratory. We have been analyzing radon in air for clients, just like you, for over 30 years. Make sure your air is safe and purchase your Radon in Air Test Kit today. Select two (2) Radon in Air Test Kits if your basement or test site area is greater than 2,000 ft2. 1. 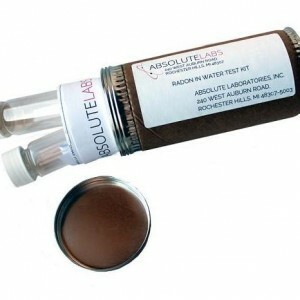 Purchase your Radon In Air Test Kit. 2. 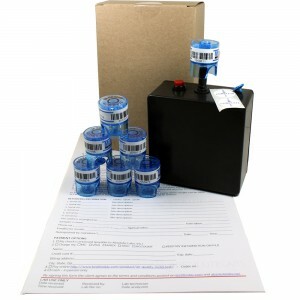 You’ll receive your Radon In Air Test Kit by ground shipping. Call or email for rush shipping prices. 3. Follow the step-by-step instructions included in your kit, and mail the ion chamber(s) back to us. A PDF results report will be sent to the email(s) you provide on the form included with the kit. Radon is an odorless, tasteless and invisible gas produced by the decay of naturally occurring uranium in soil and water. Radon is a form of ionizing radiation and a proven carcinogen. 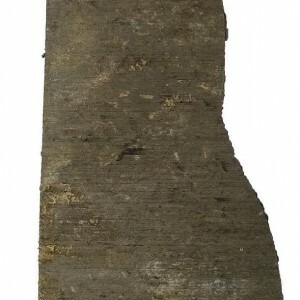 Radon gas is commonly found in the indoor air of homes and buildings. The Environmental Protection Agency (EPA) recommends buildings be fixed if the radon level is 4 pCi/L (pico Curies per Liter), or greater. The EPA also recommends that Americans consider mitigating radon levels in the 2 pCi/L to 4 pCi/L range. The average radon concentration in the indoor air of American homes is about 1.3 pCi/L. Your Radon In Air Test Kit includes step-by-step instructions to sample radon in your air (click here to test radon in water). The technology used in the Radon In Air Test Kit, electret ion chambers, is what professional inspectors, builders and property managers use; it’s EPA approved, easy-to-use, provides the utmost accuracy and timeliness (48hr exposure). Unlike other radon test kits, electret ion chambers take two individual measurements providing a statistical average and are proven to be more accurate. Prices include lab analysis and report. The Radon In Air Test Kit complies with the EPA Simultaneous Radon Standard required for real estate transactions.